Responsive design is a default these days, but we are all still figuring out just the right process and techniques to better craft responsive websites. That’s why we created a new book—to gather practical techniques and strategies from people who have learned how to get things done right, in actual projects with actual real-world challenges. 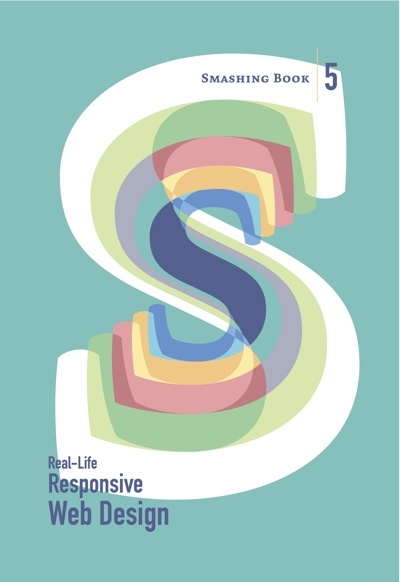 This is just the book you need to master all the tricky facets and hurdles of responsive design. It's written by Daniel Mall, Ben Callahan, Eileen Webb, Sara Soueidan, Zoe M. Gillenwater, Bram Stein, Yoav Weiss, Tom Maslen, Fabio Carneiro, John Allsopp, Matt Gaunt, Andrew Clarke, and Vitaly Friedman.